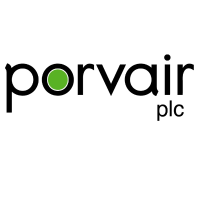 Porvair is a specialist filtration and environmental technology group with operations in the UK, US, Germany and China, employing about 650 people. The Group develops, designs and manufactures specialist filtration and separation equipment. We serve a range of market segments of which aviation, energy and industrial process, environmental laboratories and molten metals are the most important.